Dust can be a computer system’s worst enemy as it has the potential to lower cooling performance or cause damage when left overly accumulated. But most fan filters are a hassle to install so SilverStone created an easy to use FF143 fan filter. The FF143 has embedded magnet in its frame so it can be effortlessly attached to any steel chassis without tools. 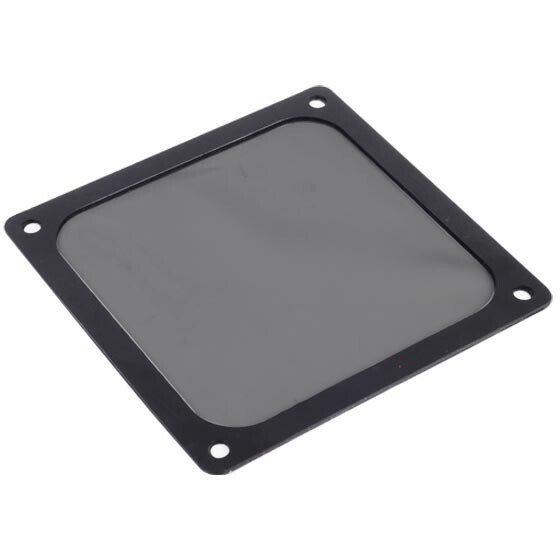 Its 140mm size is also compatible with most 120mm fan vents so it can be used in many places that require filtering. For those looking for dust reduction for component longevity with increased cooling efficiency, the FF143 is an excellent buy.